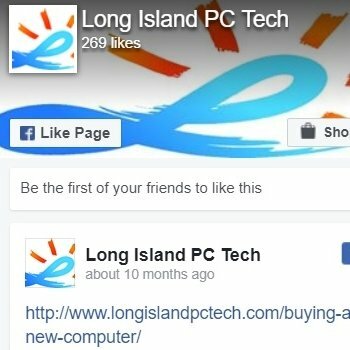 You are here: Home / Computer Repair / In Need of Local Laptop Repair? In Need of Local Laptop Repair? 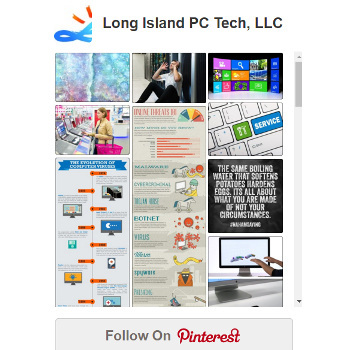 We, at Long Island PC Techs, specialize in the laptop repair service. We travel to you at no charge, up to 30 miles from Hicksville! Contact us now to fix your laptop. 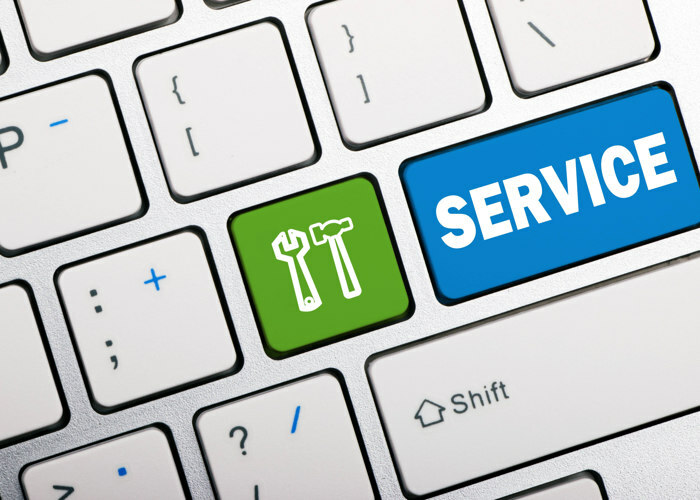 We always fix your laptop on-site, at your house or office unless the problem is hardware related. We troubleshoot your laptop like if it is ours and we show you how fascinating the laptop repair process is! If we need to replace a part, we can have your laptop fixed and ready on the same day as we virtually carry in stock every part (exceptions might apply). 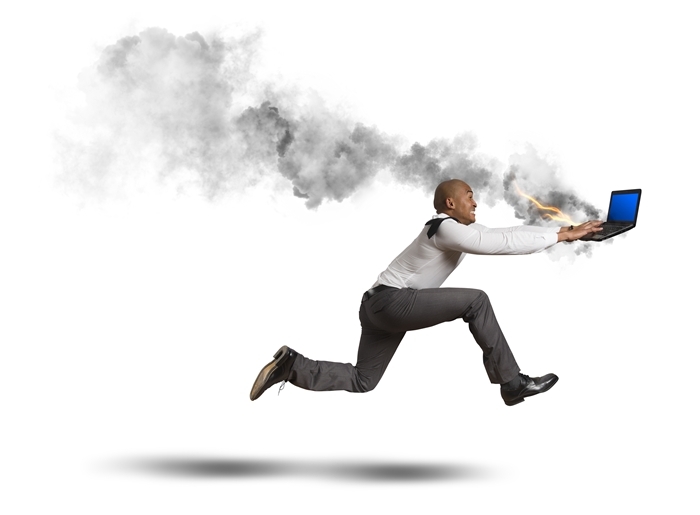 Our laptop repair operation is lightning fast whether we have your part in stock or not. Most big stores will have you wait eight to ten business days because they are not the ones performing the repair. Instead, they outsource and ship your laptop to a different part of the country. This service explains the long and unnecessary wait for hardware issues. We find this disappointing. They obviously do this to save money and be sure that these savings are not passed on to you. That is a disservice to you and to our country. The main advantage of choosing a local laptop repair company like us is that we perform the repair in-house, no outsourcing! We also offer you an exclusive one-month warranty on all repairs (software and hardware) besides the one-year warranty on parts. We are confident; we have experience; we are terribly fast, and we can offer you lasting results at a reasonable price. For example, after removing a virus from your laptop, we leave you with recommendations on how to protect your computer from all kinds of attacks. You will find our recommendations simple at first but in the long run, you will realize how great these are. We adopt these measures ourselves. Matter of fact, we haven’t run a scan on our computers in years and mainly because we know how to surf the Internet. We know the programs that are safe to download and install, and we certainly stay away from torrent or peer-to-peer file sharing networks/software and suspicious emails. We offer a lasting, reliable and guaranteed repair for your laptop. Contact us now to fix your laptop. We also have very inexpensive service maintenance options that you can afford for a complete and total peace of mind. You might download lots of unknown programs, games or free utilities, or you might fall victim of phishing sites, emails or click inadvertently on dangerous links. Whichever is your case, if you cannot stay away from malware, we come in once a month and clean it all. We will make your laptop new again. You can make mistakes and infect your laptop because we got your back. Unfortunately as explained in our previous articles, there is no such a thing as a “Freeware” programs. These companies or people must make a living one way, or another, and one sure way to do it, is through adware. When you click on that ad, they are making one penny or less. However, when you multiply that by 10 million people, it makes you realize why the virus industry is alive — it is BIGGER than you can imagine. Although we receive a high number of laptop repair calls, we manage to handle all cases on the same day. We are dedicated and passionate, and we love to help you. We do not wish for you to call us back unless to say hello and to share positive news about your laptop. We want to be your ally and intend to protect your laptop and inform you at best. Contact us now to schedule your laptop repair. If you do not need us today, call to reserve your appointment in advance. Head over to the top of Laptop Repair Services.